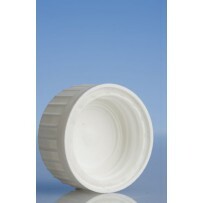 These will fit all of our 24mm Plastic Bottles and Glass Amber Dispensing and Frosted Bottles. 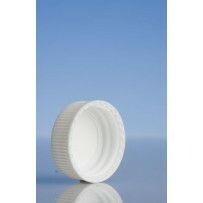 These will fit all 24mm thread Plastic Bottles and Glass Amber Dispensing and Frosted Bottles. 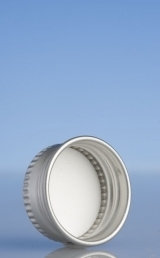 Please note this cap is not wadded. 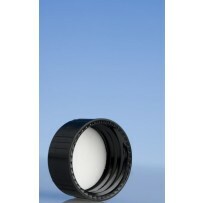 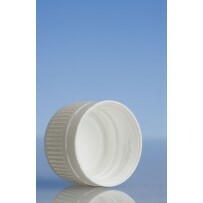 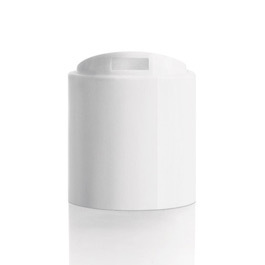 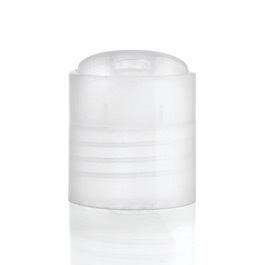 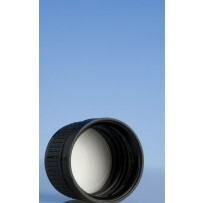 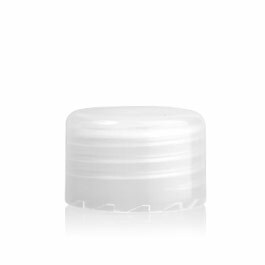 Great little lid for bottles where you are taking the lid on and off frequently - I use them when I'm formulating. 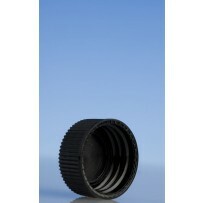 These will fit all of our 24mm Plastic Bottles and Glass Amber Dispensing and Frosted Bottles. 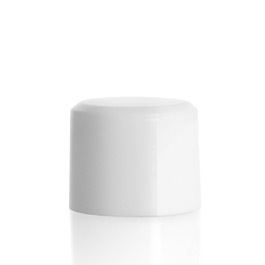 Tampertel caps are the ones that have the little seal ring around the bottom so your customers can see that your product is sealed when they receive it.